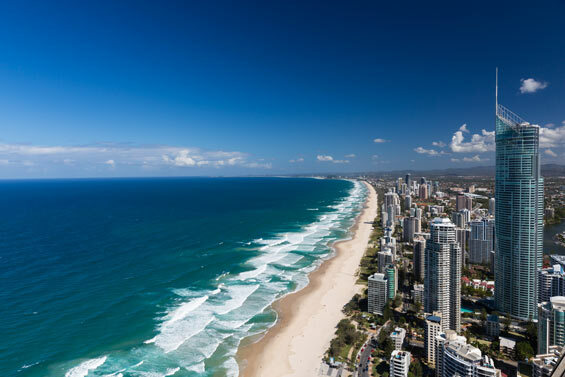 For those of us who already live on the Gold Coast, we absolutely understand why others want to move here as well! The Gold Coast is one of the most amazing places to live. We have world famous beaches and stunning hinterland areas, all with a plethora of choice of entertainment, restaurants and outdoor activities to choose from. Any Homes Realty, based at Oxenford have helped many a family realise the dream of moving to the beautiful Gold Coast. It can be difficult to find the right property that fits your needs out of the myriad of homes for sale so that’s why it is so important you choose a real estate agency that has many years experience in both buying and selling real estate property on the Gold Coast. Whether you are looking to purchase an established home, a new house and land package, a townhouse, apartment, rural or waterfront property, Any Homes Realty can take the stress and time out of trying to find the perfect property. Any Homes Realty are a boutique and independent real estate agency so you receive that personal touch when you purchase one of our homes for sale. We like to take the time and make the effort to be a partner in the buying process of any property for our clients and we believe in communicating and informing our clients with every step we take. Any Homes Realty love challenges and individuality, so if the property you are after on the Gold Coast is a little outside of the box, we are up for the challenge! With 30 years experience in sales and marketing, Any Homes Realty are here to help make your goal of living on the Gold Coast a reality. Contact Any Homes Realty so we can show you how we can help you with purchasing your Gold Coast property today.